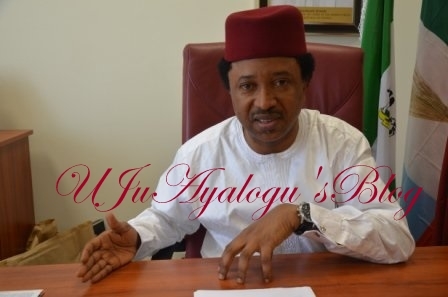 Shehu Sani, the Senator representing Kaduna Central has alleged that some governors were responsible for the mass murder executed by Fulani herdsmen in some parts of Nigeria. The lawmaker in a series of tweets on his Twitter page, said Governors operating the policy of conditional cash transfer were the cause of herdsmen killings in the country. Sani urged the federal government to treat such governors as a national security risk. His tweets read, “The roots of Herdsmen mass murder and kidnappings in other parts of Nigeria is in the policy of ‘Paying Fulani Herdsmen’ by some Governors.They appeased a monster with public funds and now the monster is going door to door;Sahel,Savanna and mangrove forests.